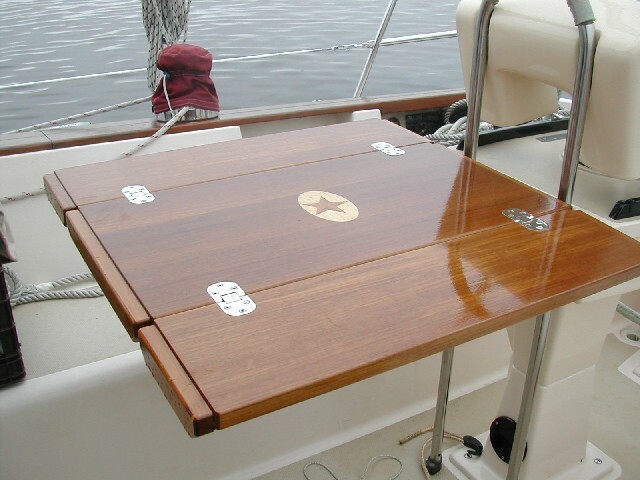 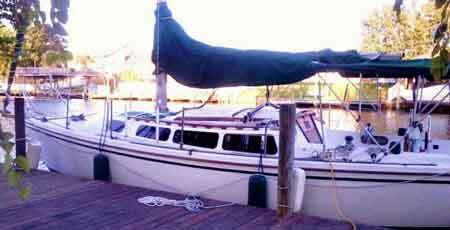 Whether you are taking off in your Catalina, Hunter, Island Packet or other boat, enjoy your boat dining experience more with a custom teak yacht table or custom teak cockpit tables made to your specifications by Cruising Concepts. 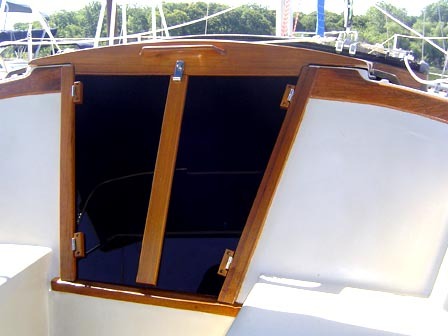 Featuring amazing custom inlays to your specification, including logos like Island Packet, Catalina and Hunter as featured inlays. 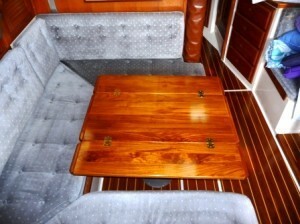 Custom inlays for your boat tables are just that, so choose a design of your own or select from some of ours!